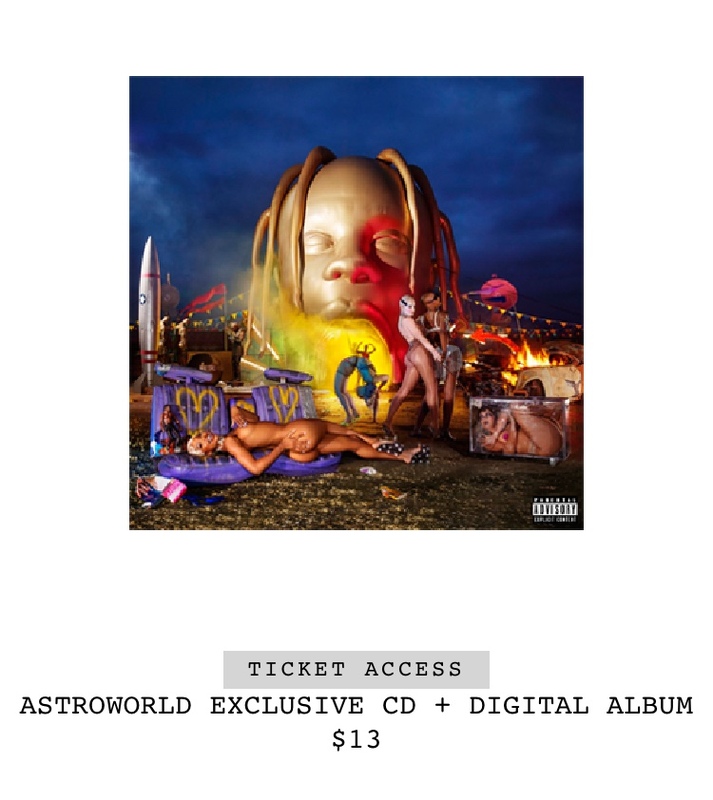 After announcing that his highly anticipated third studio album ASTROWORLD would be arriving this week on Friday August 3rd, Travis Scott has also revealed that there will indeed be merchandise to go along with the album, 28 pieces to be exact. 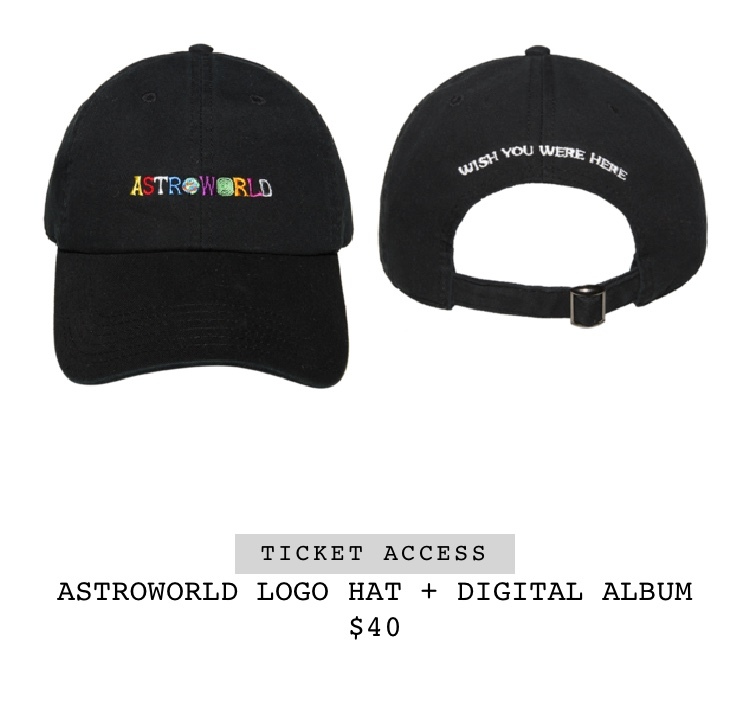 Staring today, fans of La Flame can go to shop.travisscott.com and purchase shirts, hoodies, hats, and Exclusive ASTROWORLD CDs & Vinyls. But there’s a catch, the web store will be update for the next nine days with new merchandise, after 24 hours is up, new merch will be available to purchase. So if you see something you like during today’s drop, I suggest you strike while the iron is hot. 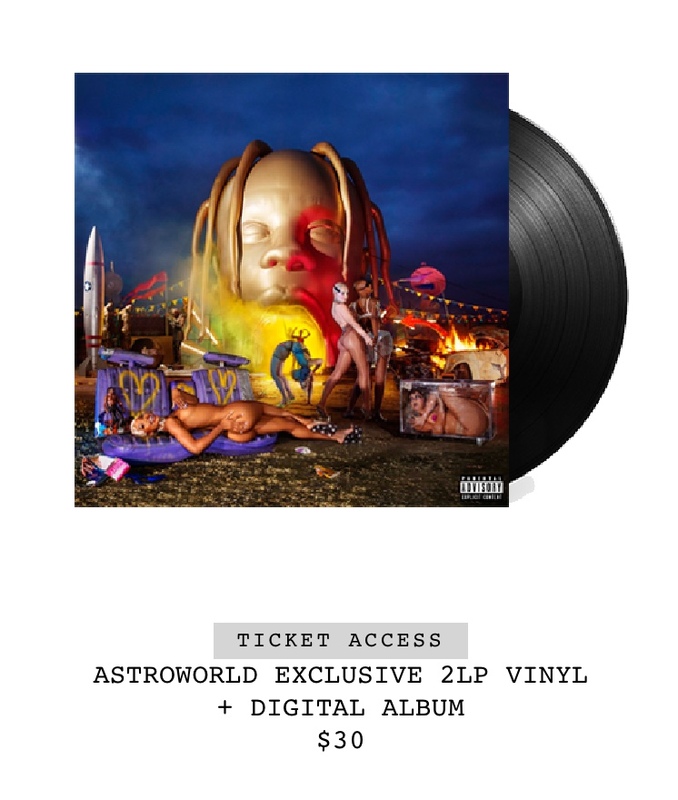 Every purchase on the site comes with the digital version of ASTROWORLD and “presale ticket access” for Travis Scott’s yet to be announced headlining tour. 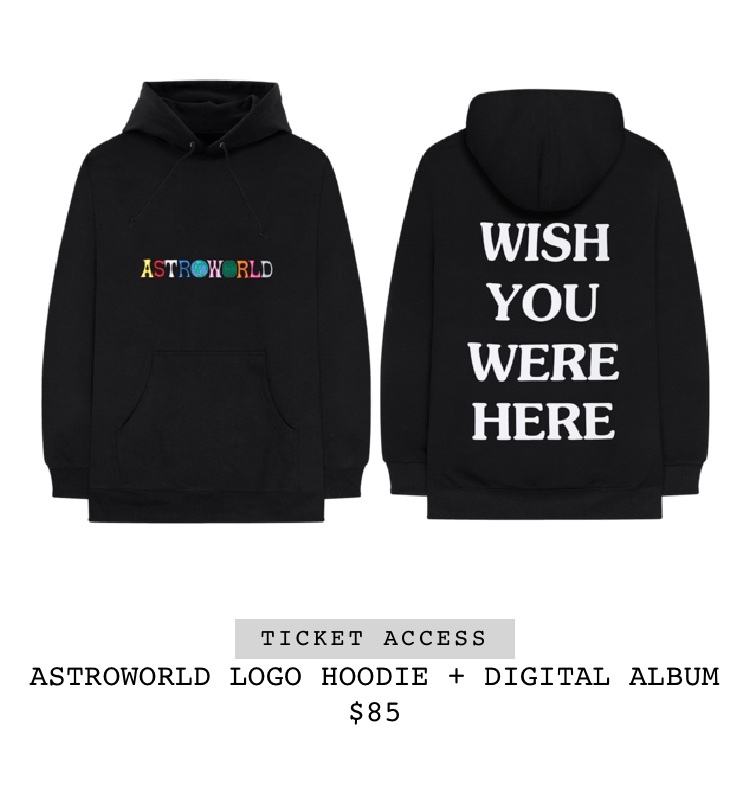 Prices of the pieces range from $13-$80.